Thank you for taking the time to consider highlighting Mackinaw City as a great vacation destination in a future story of your publication. We are glad to supply this website that will highlight some key information in our area which will assist you.  Many of you know that over the past few years, Mackinaw City has become one of Michigan’s favorite vacation destinations. 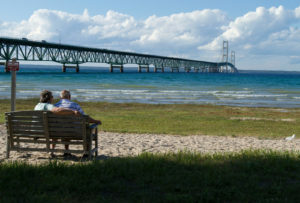 Many new and exciting visitor attractions have been added to Mackinaw City’s impressive historical sites, lodging facilities, special events,and activities.  The Mackinaw Area Visitors Bureau invites you to browse our website or call one of our tour professionals on staff to assist you in putting your stories together.